A Shiny New 2013 Corvette! That is what Kristen Davis of Akron, Ohio will take home this week. 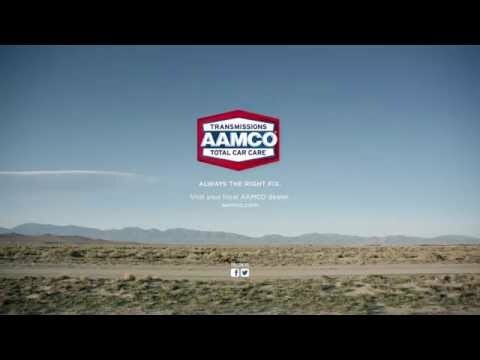 Kristen is the winner of the 2012 AAMCO Facebook sweepstakes. Kristen was part of the celebration on Thursday, November 15, 2012 as part of the National AAMCO Dealers Association annual meetings in Phoenix. The Ohio mother of three got a taste of what her new car will look, feel and even smell like with this 2013 black Corvette! During the weekend, she mingled with AAMCO dealers from around North America and thanked them for their generous gift. She personally selected the powerful color of red for her new wheels. Kristen will take home her “little red Corvette” this week from the AAMCO dealership in Akron.